Tree Root Cleanup in Chippenham. A tree’s roots are there for a lifetime and it’s important to make sure that they are kept in the right condition of which nature gave them, otherwise the tree will reflect the health and presence of your business, and will overall make the environment look uncared for. Downlands Tree Surgery offer expert tree fertilisation and mulching services to local businesses and home owners in Chippenham, with over a decade of experience with tree care and root cleanup – we have been involved in a range of different projects, all of which have had different requirements. If you are looking to cleanup your trees roots and to put them in the right condition to correct reflect the health and presence of your business in Chippenham, then get in touch with us to have a chat. You can see from the picture on the right, the effect of soil compaction on this mature beech tree which was in Chippenham. 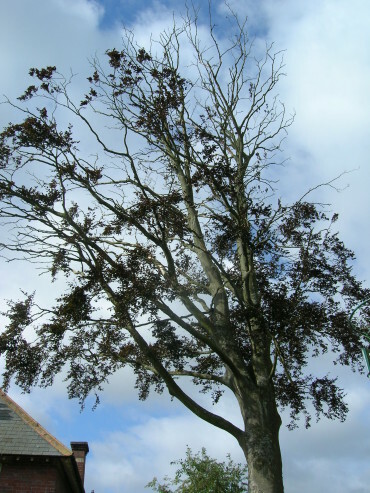 The team at Downlands Tree Surgery (Chippenham Tree Cleanup) have expert knowledge and experience of tree biology, which helps us treat a tree’s rooting system correctly and with the right approach, the current application of the right fertiliser and mulch to build up the soil’s organic matter, minerals and nutrients. 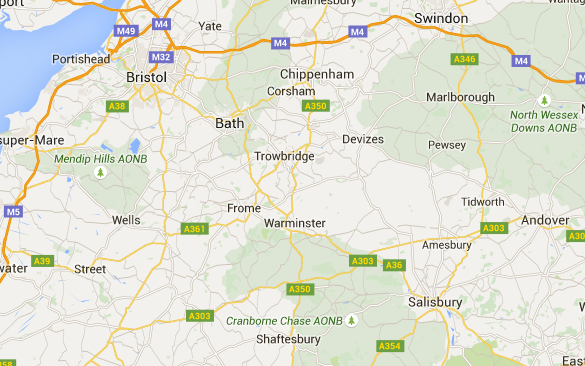 If you are interested, please get in touch with the Downlands team and we can discuss your Chippenham project further.